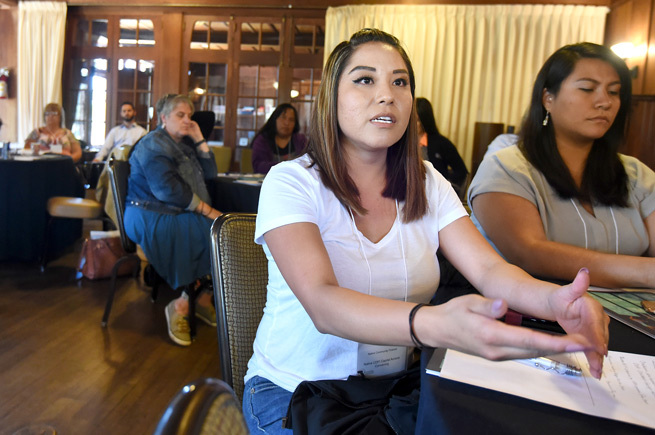 Oweesta’s annual convening offers ideas on how to bring capital to Native communities—bringing dreams to life for multiple generations through new jobs and businesses. We livestreamed at First Nations Oweesta Corporation’s 2018 Native CDFI Capital Access Convening this past June. Speakers like Chrystel Cornelius, Oweesta‘s executive director, and Kevin Walker talked about how Native CDFIs are great investment partners and the impact they are making on their communities. Four Native CDFIs also shared stories about their successful projects. CHECK OUT THE LIVESTREAM VIDEO AND HEAR MORE FROM POWERFUL SPEAKERS AT THE CONVENING!